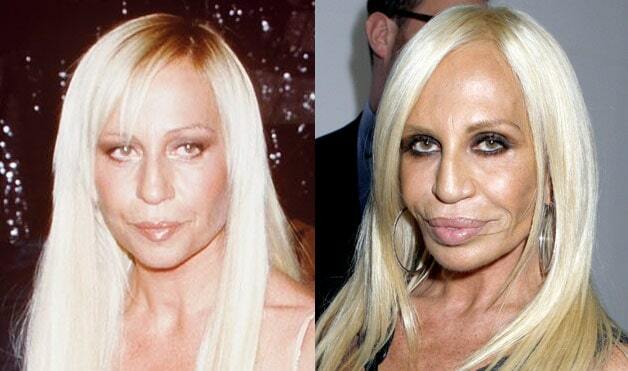 Reports claim she has spent a whopping $4 million to make herself look like the image on the right. 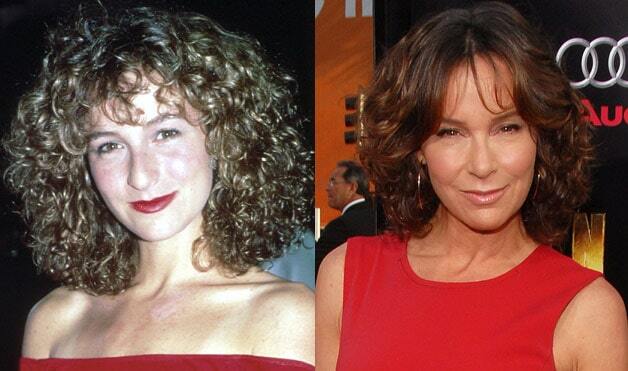 She has since earned the not-so-complimentary nickname, “Bride Of Wildenstein”. 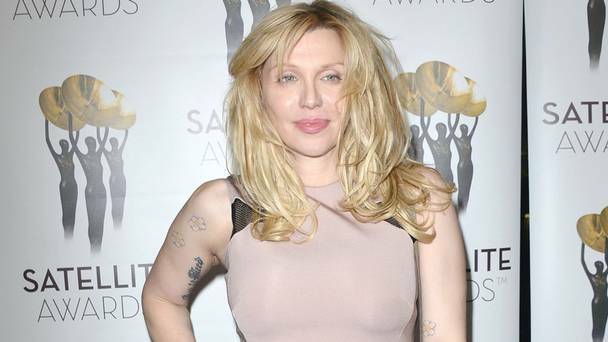 The ex-wife of Nirvana frontman Kurt Cobain has admitted that she was convinced by Goldie Hawn to have a face lift at age 35. 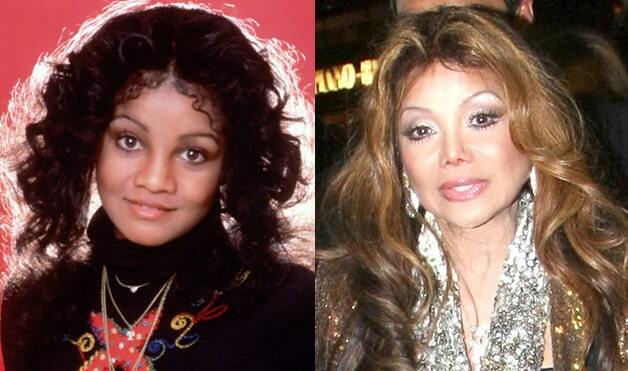 Being related to Michael Jackson, we suppose it was inevitable that one of his other siblings would have plastic surgery eventually. She even has the tell-tale pointy nose. 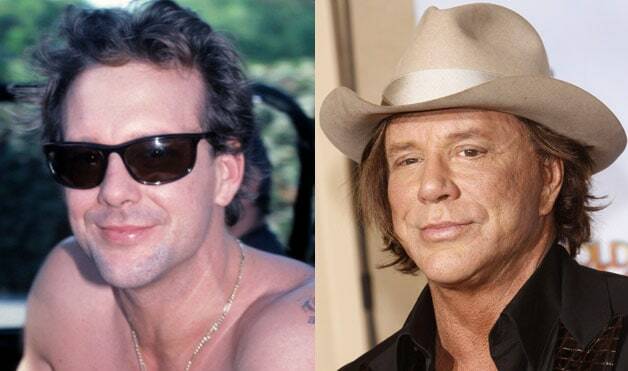 Mickey Rourke is a veteran in the acting world, known for starring in such films as Sin City, The Wrestler and Iron Man 2. 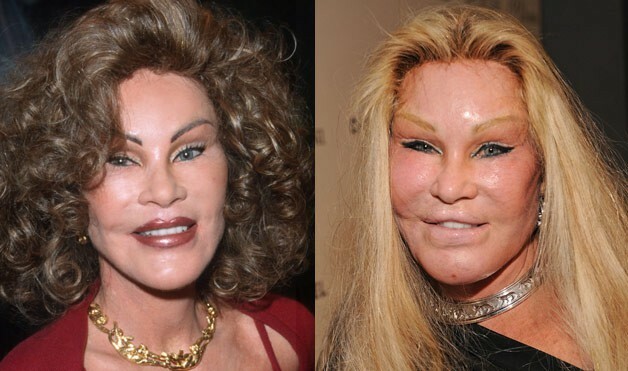 Surgeries allegedly include: facelift, upper eye lift and a hair transplant. 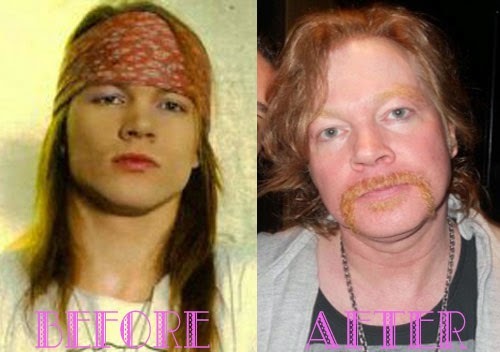 When Guns N Roses split up, everyone just assumed Axl let himself go. 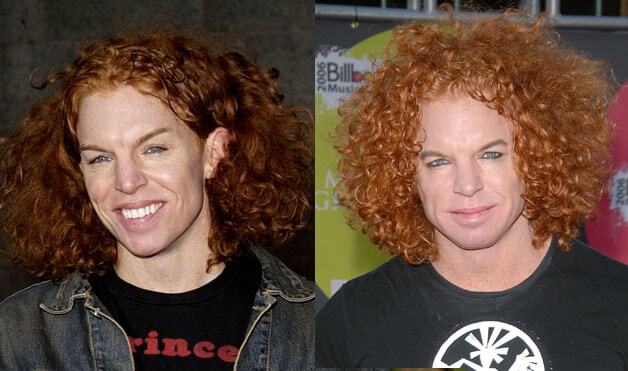 Nope, it turns out he’d also had a face lift and a nose job.